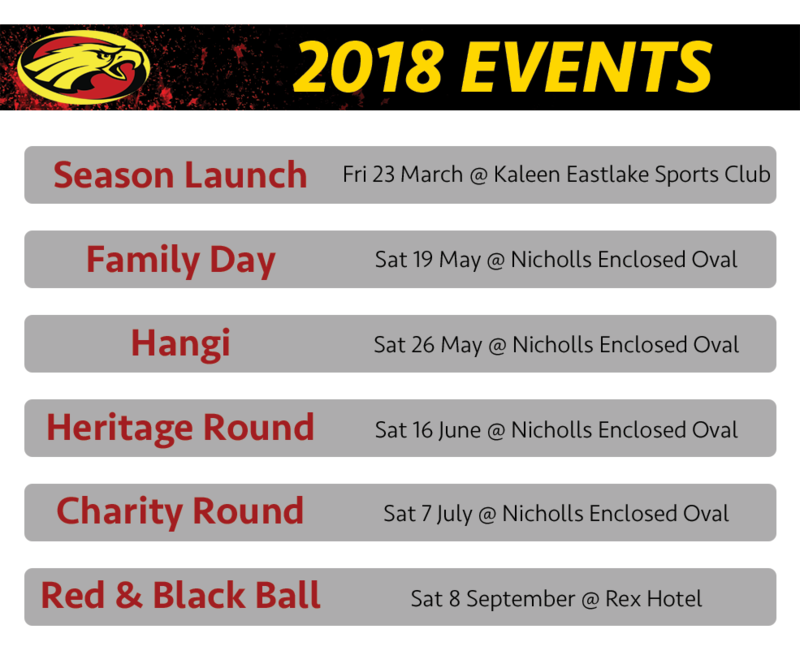 The 2018 season is underway and the Eagles have lined up a fantastic set of events. 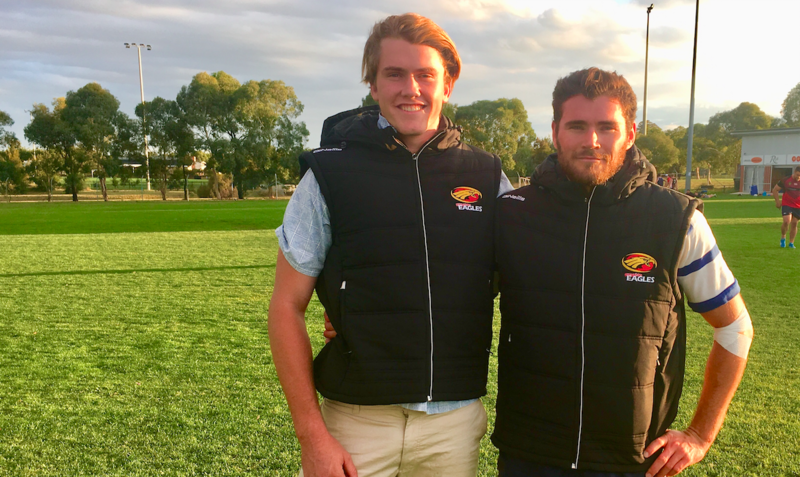 A key feature in the social calendar for the year is of course, heritage round, which saw a tunnel for our first grade players in 2017 stretch well beyond the half way line. 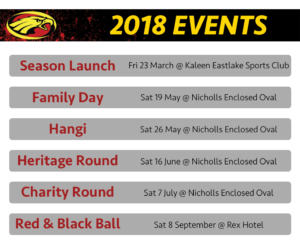 Be sure to add to your calendars the Heritage round which will take place on Saturday the 16th of June at The Nest in Nicholls. More details will follow on some catering packages and how you can help celebrate the rich history of the Eagles. 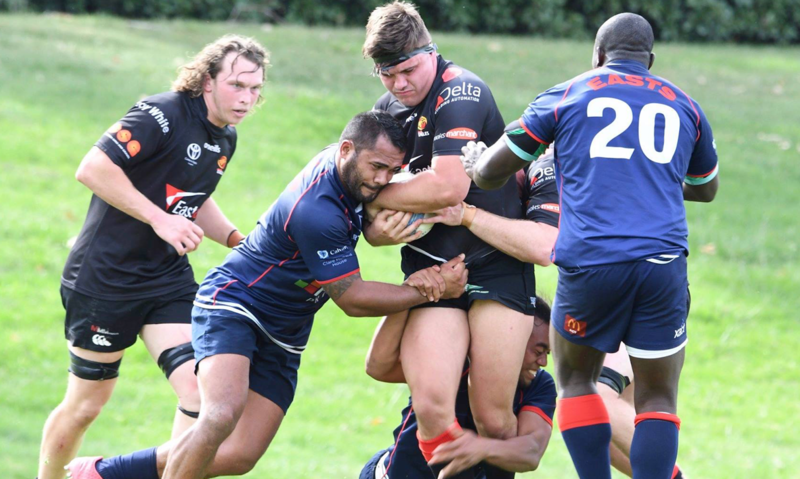 Also worth noting is that a special heritage round jersey will be worn on the day, we are currently seeking sponsors to fund the jerseys and have their logo proudly displayed on them. 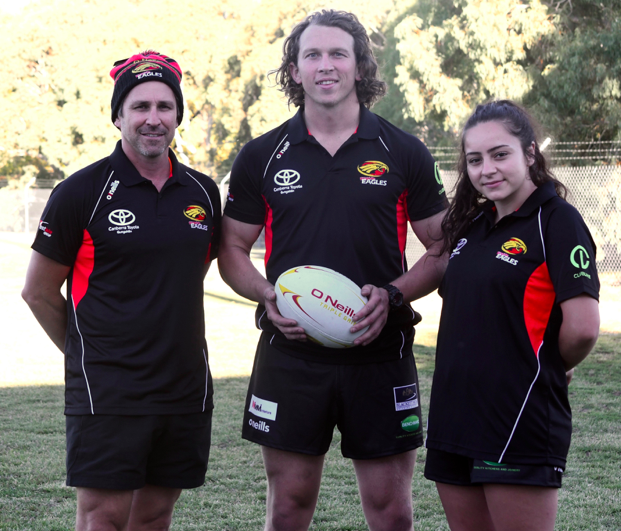 If you or someone you know would like to express interest in this fantastic sponsorship opportunity, please contact General Manager Trent Pollard on 0425 326 789.